The Higher Education Opportunity Program (HEOP) provides supportive services and financial aid to New York state residents who meet specific academic and financial criteria, and attend independent colleges and universities in New York state. 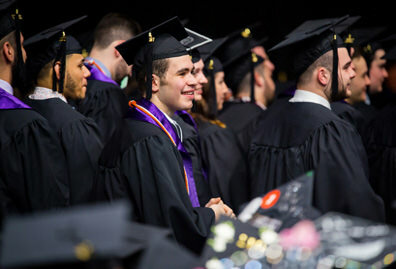 HEOP at Manhattan College enables motivated students who lack adequate preparation and financial resources for college attendance to pursue a college degree. 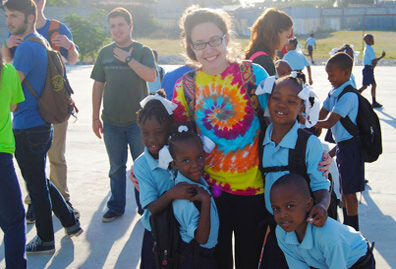 Generally, students who qualify to participate in the program have both grade point averages and standardized test scores that are significantly lower than our averages. 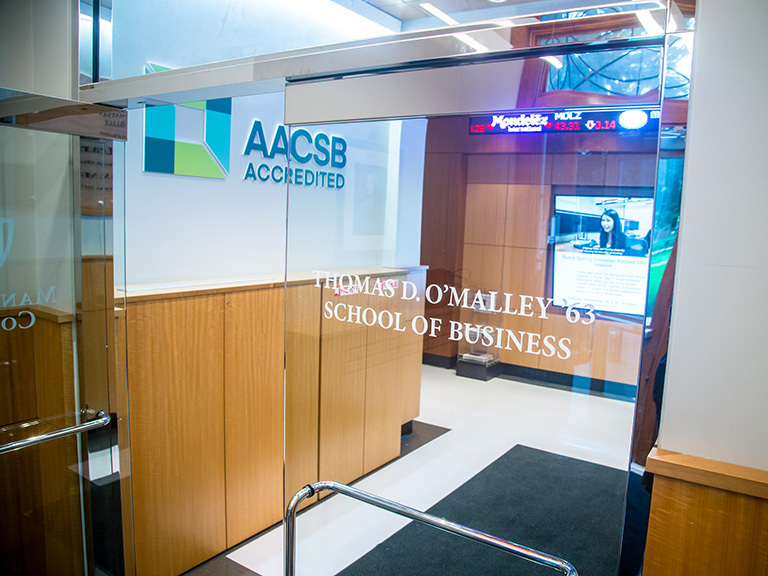 Acceptance into Manhattan College’s HEOP assures a student the pursuit of the major of her choice in any of the five undergraduate schools: Business, Education and Health, Engineering, Liberal Arts and Science. 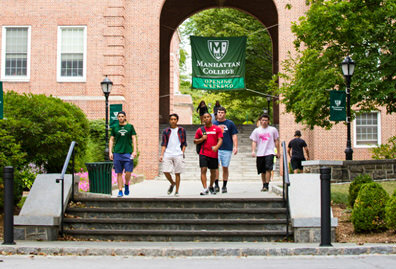 Manhattan College is big enough to offer many programs found at large universities but small enough to afford each student personal attention from faculty and administrators. HEOP’s professional staff offers one-on-one counseling just for HEOP students. 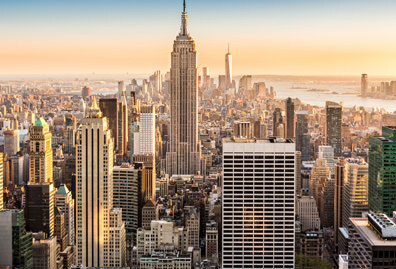 In order to qualify for the program a student must be a New York state resident. Been a resident of New York state for one year preceding your term of entry into HEOP. Be classified as educationally disadvantaged. An educationally disadvantaged student is a student who otherwise would not be accepted as a matriculated student under the institution’s normal admissions standards in the degree program for which a student has applied. An educationally disadvantaged student must meet academic criteria that differentiate the HEOP student from regularly admitted students (e.g., lower test scores or lower grade point average). Have the potential and motivation for successful completion of college. Be economically disadvantaged (See below for specific criteria). Add $7,696 for each family member in excess of 8 persons. The student’s family receives public assistance. The student is living with foster parents who do not provide support for college, and no monies are provided by the natural parents. The student's household is supported by one member working two or more jobs at the same time. Other exceptions may apply. Please contact the HEOP office directly with any questions regarding economic eligibility. 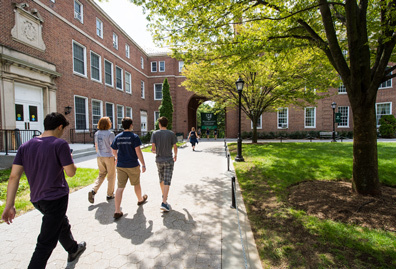 To apply for admission to HEOP at Manhattan College, a student must meet the financial criteria determined by New York state. Interested students should also discuss their academic eligibility with their high school guidance counselor. If a student is eligible for the program both economically and academically, they should answer "Yes" to the question "I intend to apply for HEOP" on their Common Application. Placement into HEOP is limited, therefore, applicants are urged to apply and submit all required documentation as early as possible. First-time college freshmen are accepted into HEOP for the fall term only and are required to attend a summer program prior to freshman year. Students being considered for HEOP will be contacted by the Admissions office and asked to arrange an interview with the HEOP staff. All students who wish to be considered for the program must apply for Pell Grants and TAP by completing the Free Application for Federal Student Aid (FAFSA). The FAFSA should be filed no later than Feb. 15 of the student’s senior year. A copy of this application should be available for review by the date of the HEOP interview. Entering students usually are required to take part in a pre-freshman-year summer program. The summer program is designed to orient the student to college life, initiate a program of academic skills building and acquaint the student with the services available through HEOP. Credit/Non-Credit Courses: If you need additional academic assistance to prepare you for college-level work, HEOP can meet your academic needs. Before you begin your classes, the HEOP professional staff will evaluate your academic strengths and weaknesses, and design a specific academic program to help eliminate your academic deficiencies. For this reason you will have the opportunity to take credit/non-credit courses during the summer. These courses provide instruction in basic skills such as reading, writing, critical thinking, and mathematics. Tutorial Services: HEOP provides you with tutorial services through the Center for Academic Success. Tutorial services are conducted on a one-on-one basis, supplementary instruction, or in groups, depending upon your needs. Academic: The HEOP counselor will assist you in selecting your academic major and courses. You can take a reduced course load during your first semester. You are also given an extra year of eligibility to graduate. Personal: Adjustment to college life often presents many new problems for HEOP students. Counseling helps you develop your self-confidence, identity and a positive attitude about learning. Career: Students are often undecided about what to do after graduation. The HEOP staff along with the Center for Career Development will assist you in making career choices. Career counseling will help you in selecting the necessary courses to prepare you for employment or postgraduate study. Study Skills: Based on input from students a study skills workshop is designed to assist them in time management, test taking, note taking, reading and writing skills.